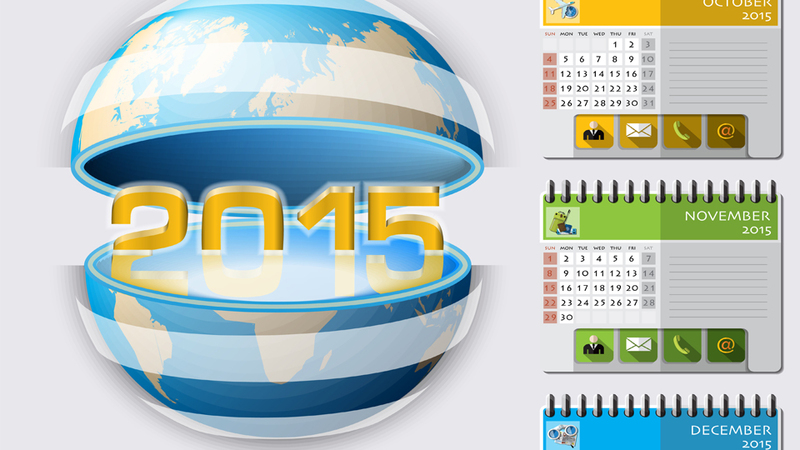 Get ready for the must-attend 3D-printing events of 2015! 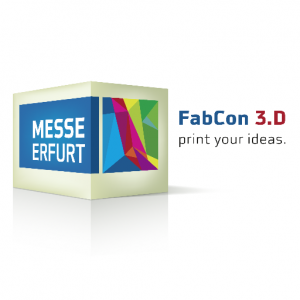 Below is our selection of the most distinctive expos and conferences the 3D-printing industry has to offer. Each of them promises to provide you unique experiences and networking opportunities, so if you’re in the area, make sure to drop by. You may even run into yours truly (3Dponics)! 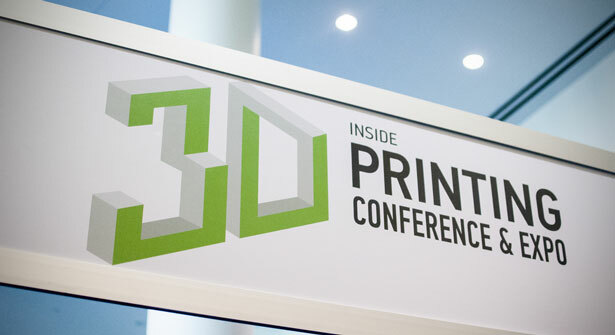 Perhaps one of the most popular professional 3D-printing events in the world, the Inside 3D Printing Conference and Expo is a three-day event organized in New York this year. Attendees will spend the first day participating in useful workshops and catching up with the latest 3D-printing technologies as well as their business implications. The next two days will be dedicated to conference sessions covering topics such as intellectual properties, business and investment, medicine, and fashion and entertainment. This conference will provide attendees a comprehensive overview of the state-of-the-art in 3D printing. Speakers from notable innovative organizations across the world, including Stratasys, Lockheed Martin and Materialise, will be discussing the future applications of 3D-printing technology in various industries as well as how to fill the unmet needs of the current market. 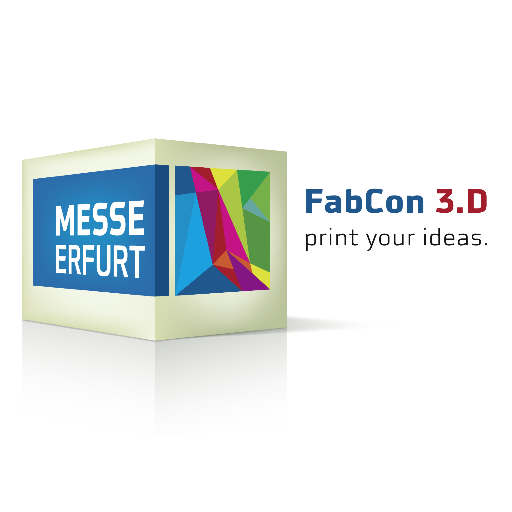 If you are a 3D-printing professional or semi-professional, then this convention is definitely for you. The exhibitors are suppliers and manufacturers of 3D printers, filament, and 3D scanners as well as 3D-printing service providers. The event is tailored for visitors from industries that can make use of 3D-printing technologies, including architects, doctors, artists, fashion designers and people working in the education sector. 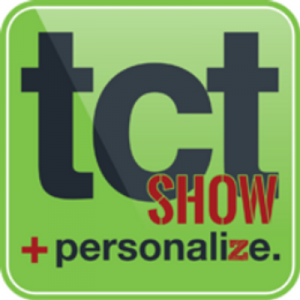 Held annually in the UK, the TCT Show provides attendees the opportunity to meet over 200 exhibitors specializing in 3D printing, supporting technologies and software for scanning, design and manufacturing. The event also allows attendees to listen to successful stories from notable business owners and corporate leaders, including the CEO of EOS GmbH, the Chief Technologist of MTC and the acting CEO of MakerBot. This expo will provide a unique opportunity for organizations in 3D printing, among other industries such as defense, telecom, healthcare, aviation and automobile, to showcase their latest technologies. This event is particularly recommended for businesses that wish to promote themselves on a grand scale and that are ready to compete against world-class corporations such as Microsoft, Xerox, Fracktal and 3D Middle East. No matter where in the world you live, there’s something for you. Check out the exciting world of modern technology at one of the upcoming 3D-printing shows and make sure to stop by the 3Dponics booth! We are excited to showcase https://www.3dponics.com/about/events/ at Inside 3D printing NYC and IDtechEx in Berlin soon.